On March 14, 2019, there was a new Expression of Interests draw in the Manitoba Provincial Nominee Program (MPNP). This round was 61st since the beginning of the program. In the Skilled Workers Overseas stream, MPNP issued 63 Letters of Advice to Apply under a Strategic Recruitment Initiative. The lowest score of those candidates was 695. In addition, MPNP invited 274 candidates who have a close relative in Manitoba or have six months of work experience in an occupation on Manitoba’s In-demand Occupations list. The lowest score of those candidates was 564. In total, Manitoba issued 337 invitations in round #61 and 740 candidates in March. Since the beginning of 2019, Manitoba has already invited 2,604 candidates via MPNP. On March 15, 2019, the Ontario government announced its 2019 nomination allocation from the federal government that the province can issue to immigrants through the Ontario Immigrant Nominee Program (OINP). The federal government has allocated 6,650 spots to Ontario, as well as an additional 250 nominations specifically for temporary foreign workers in intermediate skilled occupations – National Occupation Classification (NOC) Skill Level C). Thus, in total, Ontario received 6,900 nominations for 2019. This is less than the province requested (7600), but more than last year’s quota – 6,600 and more than the final number of nominations in 2018. In 2018, 13,571 new immigrants immigrated through the Ontario program. Seine River Region has become the next region selected as a participant in the Welcoming Francophone Communities initiative as part of Canada’s Action Plan for Official Languages. This was announced by the Immigration, Refugees and Citizenship Canada on March 15 in a press release. Under this initiative, a total of 14 communities across Canada will receive funding to create programs and provide support to help francophone newcomers integrate into French-speaking communities. 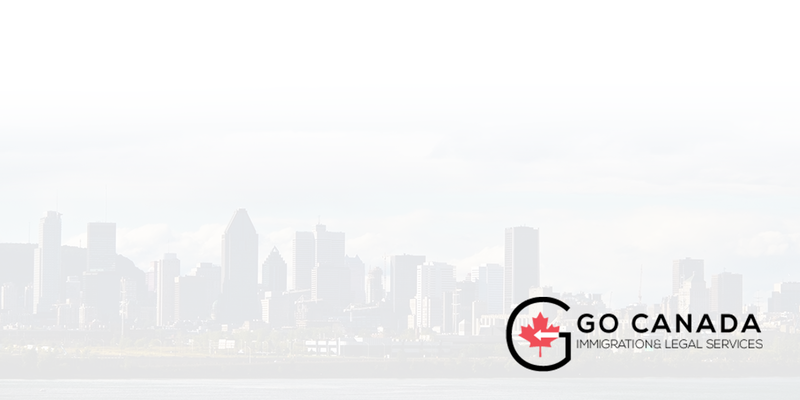 This initiative of $12.6 million over 3 years was announced in Budget 2018 to support the integration and retention of French-speaking newcomers in Canada. Contact Go Canada for more!